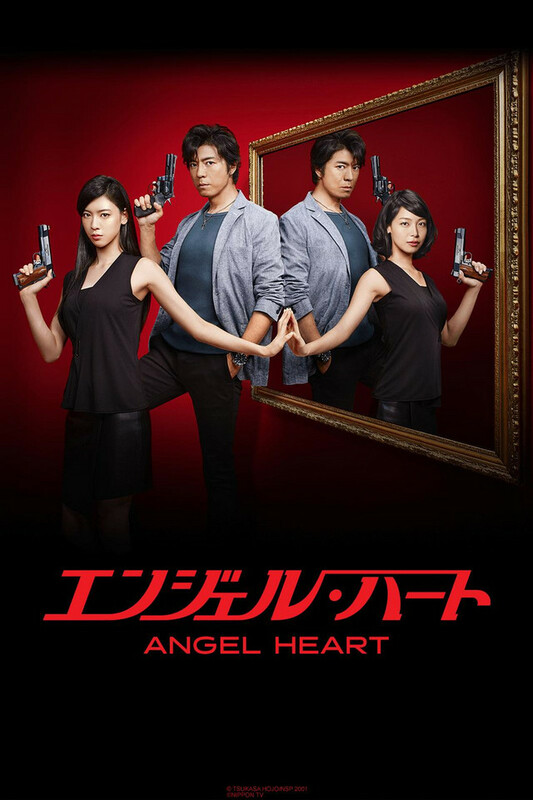 Tsukasa Hojo, author of the legendary hard-boiled comics “City Hunter” that boasts total sales of over 50 million copies, creates a parallel world and depicts the same world views in “Angel Heart,” which has now been remade into a live-action drama series for the first time ever! Ryo Saeba, the lead character of “City Hunter,” comes off as an easily flattered guy. His true identity is that of a city hunter—a brilliant sweeper. Upon request, he sets out on the streets to “sweep” away the bad guys and teach them a lesson. This is how he earns a living. His partner Kaori Makimura takes care of him and they do everything they can to be there for each other. “Angel Heart” begins where these two find themselves in a desperate situation—Kaori suffers a freak accident, which leads to her untimely demise. In the midst of all this, a mysterious beautiful girl named Shanin enters Ryo’s life. It turns out that Shanin is a heart transplant recipient, and the heart that she received belonged to the brain dead Kaori. Shanin got another chance at life, thanks to Kaori’s heart! Continuing the world views of “City Hunter,” “Angel Heart” features a new heroine in the form of a mysterious beautiful girl named Shanin. Just what is Shanin’s true identity? As Kaori lives on within Shanin, what will become of her relationship with Ryo?